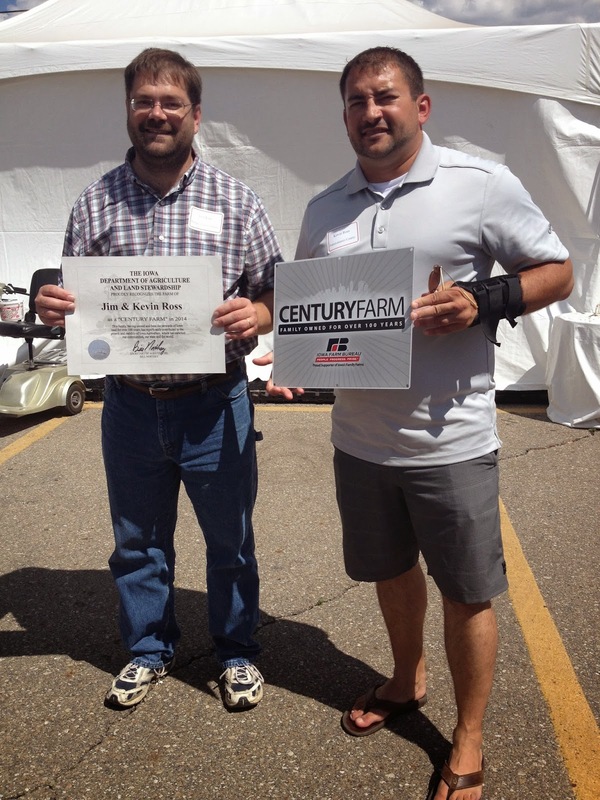 This year at the Iowa State Fair, the Ross family farm was presented with the Century Farm Award. 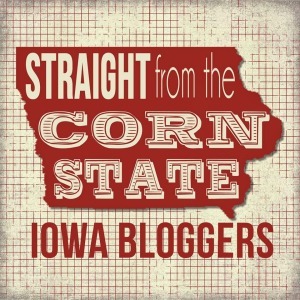 The Iowa Department of Agriculture and Land Stewardship has partnered with the Iowa Farm Bureau Federation since 1976 to recognize families that have owned and worked a farm in Iowa for 100 years or more. The Ross family actually put down roots in 1887, so we could have actually received this award awhile ago, but there’s a process to it and we Kevin’s brother Jim decided to apply for it this year. 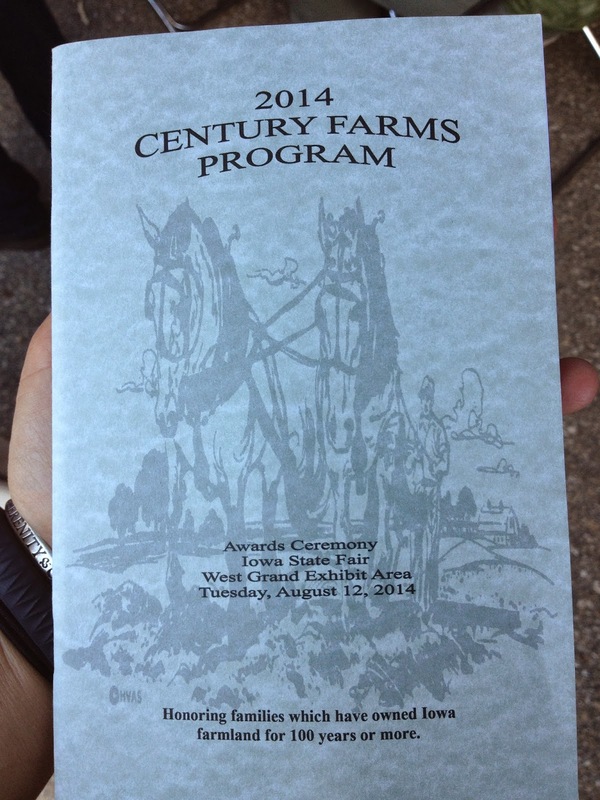 So last Tuesday, 21 of the local Rosses gathered at the state fair and were presented this honor by Iowa’s Secretary of Agriculture Bill Northey and Craig Hill, President of Iowa Farm Bureau Federation. Jim and Kevin’s entire immediate family was there; both Nancy (Jim’s wife) and I along with our boys, their mom and dad, their sister and brother-in-law and their four children , and their uncle and aunt, one of their sons, and some of their grandchildren. 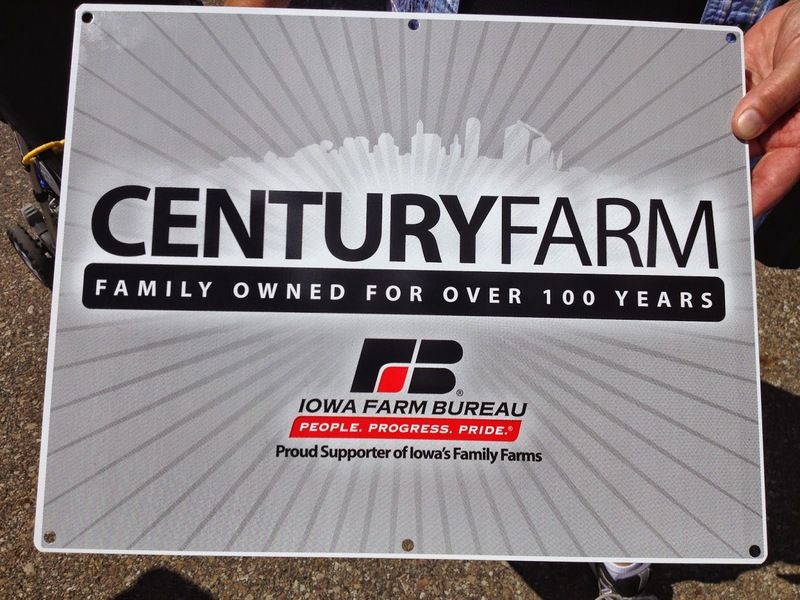 There were 344 farms that were added to the growing list of Century Farms in Iowa. This brings the list of farms that have enjoyed at least 100 years of ownership by the same family to more than 18,330 farms. There were also 86 family farms that received the Heritage Farm award this year, which means the farm has been in their family for at least 150 years. Kevin and Jim own the farm together today. They are the fifth generation to do so. Jim lives in the farmhouse and Kevin farms the land. They both have cattle there, but Jim’s are dairy cows that he milks every day. Hudson, Axten (sleeping), and their four cousins at the Iowa State Fair. Big or small, according to the 2012 Census of Agriculture, 87% of all farms in the United States are ran by families or individuals. 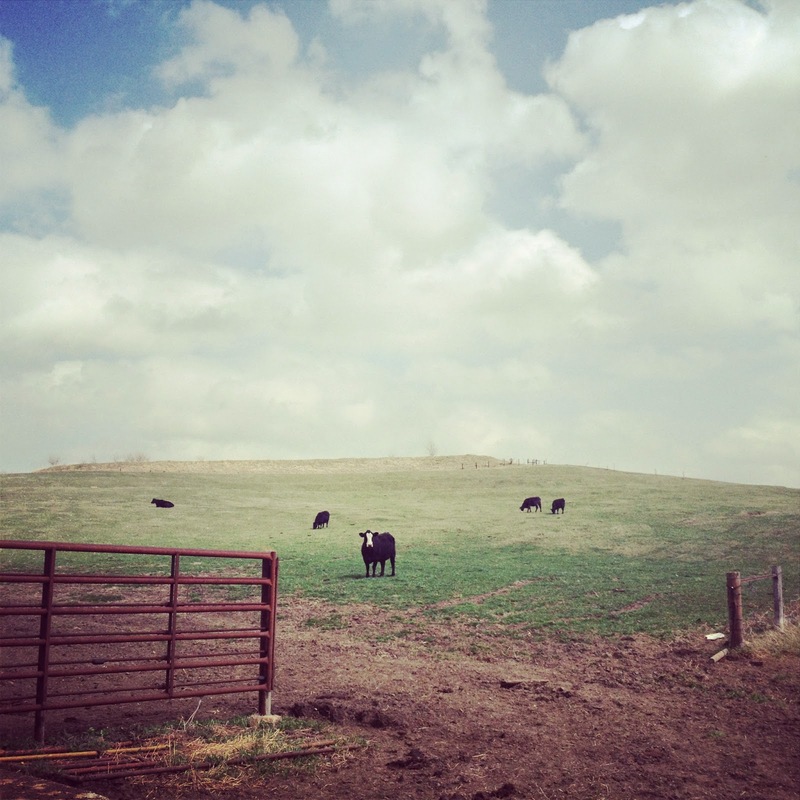 Many of these farms could also be considered “corporate” farms because they have incorporated for one reason or another, many of those reasons have to do with tax and legal purposes. 2014 Ross family reunion on the farm. I just wanted to share with you what our Ross family farm looks like today with the fifth generation living and working there. 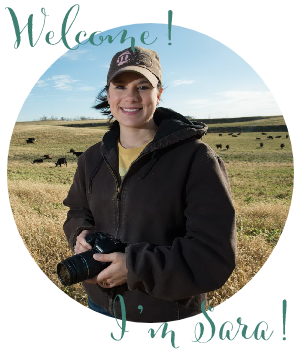 Please know that these farmers work hard at preserving the land and making it even better than when they began farming and raising cattle there. Corporate or not, it’s still a family farm! Early spring pasture on the Ross family farm.